Study: Can Early Parent-Child Reading Close Potential Performance Gap? To conduct the study, the authors “identified 22 studies which met our inclusion criteria and of these we were able to combine (meta-analyse) the results from 16 studies. Altogether, the review reported on 751 children receiving interventions, and 569 control group children, and were conducted across 5 countries. The mean age of the children was forty months. 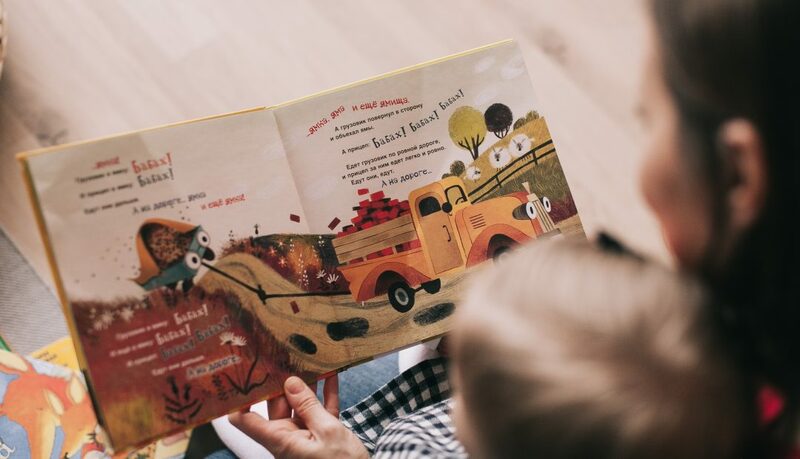 “Other findings from the review indicated that early book reading was powerful throughout the preschool period particularly for receptive language development, but book reading was also effective for children over three years of age and slightly more effective with more socially disadvantaged children.